I was so excited to read this book because I love the premise of a good girl and a bad boy falling in love. I often feel like I can relate to the good girl character, so I love putting myself in their shoes and pretending like the bad boy is falling in love with me. Mia was the good girl character in this book, but she wasn't as relatable as I thought she would be. What I didn't really understand about Mia's character was how snarky/sassy she was right off the bat. Her character came off as being sheltered and quiet, but she really wasn't. I enjoy characters that can be sassy, but she came off as way too sassy right away for a "shy girl". I would have enjoyed it more if she eventually grew into a character that could be sassy at the perfect moments. I absolutely loved Ryder's character. I am a sucker for bad boys. He was the perfect bad boy. Ryder could be a total jerk, but underneath he had a big heart. I really enjoyed seeing him slowing grow and become more comfortable and open with Mia. Chapters in his point of view were the best because he was hilarious and I loved reading what he was thinking about. The romance was cute, but I felt like it wasn't really developed as well as it could have been. Their feelings seemed to be instant, and I wish it had been a little bit more of a slow burn relationship. They had some really cute moments, and I highly enjoyed those little moments. Even though the relationship felt rushed, it was still really adorable. The ending was one of the cutest endings that I ever read. I loved it to pieces and it made my heart feel like it was full of rainbows. 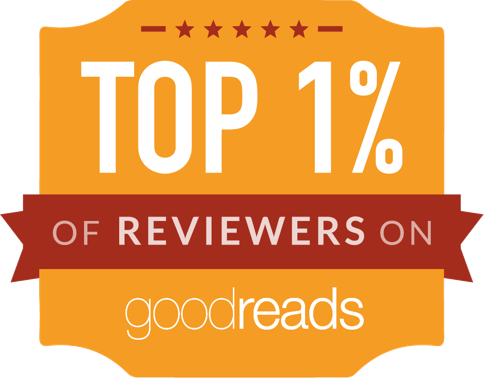 This book overall was very sweet, and it was an enjoyable read. It wasn't a life changing book or anything, but I did have fun reading this book! 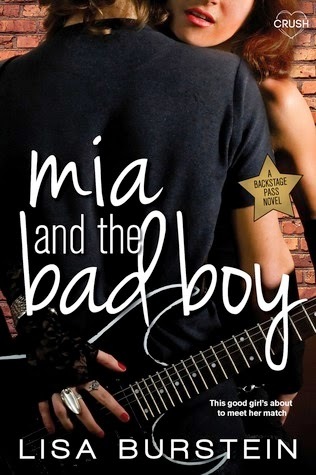 I would recommend this book to people who love the good girl and bad boy romance. 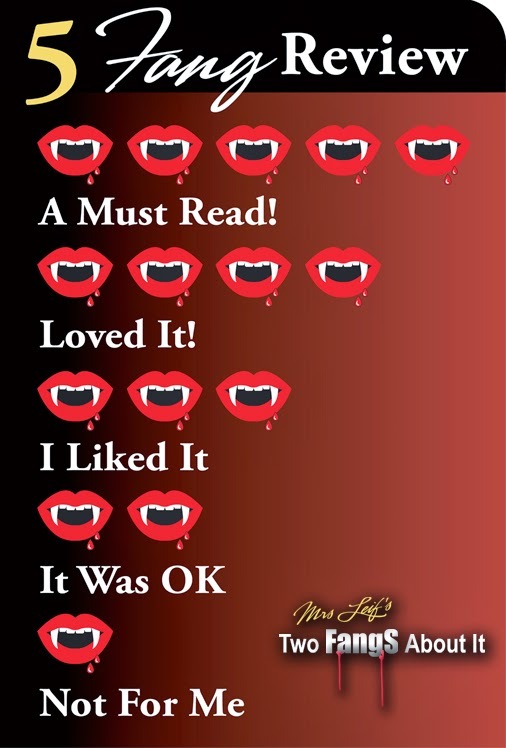 It is a quick and fun read, and it definitely will put a smile on everyone's face (especially the ending).